Back in 2008, Polaroid announced that it is quitting developing instant photo print cameras, the ones that made the brand popular in the first place. The company thought nobody would want it at this day and age, especially with the introduction of digital cameras. 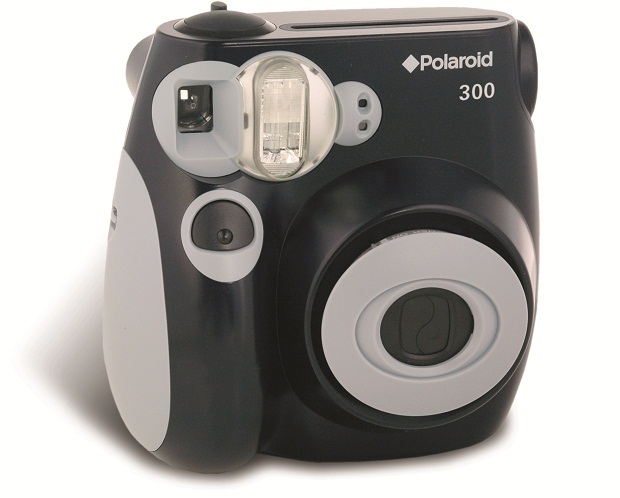 But it seems like Polaroid has swallowed those words as it introduces its newest instant photo print cam, the Polaroid 300. Apparently, this is the company’s response to the growing number of similar products, a clear indication that there still is a market for cameras that instantly prints photos after each click. The Polaroid 300 is now available for pre-order with a suggested retail price of US$89.99, not including the 10-shot film packs that cost $10 each.